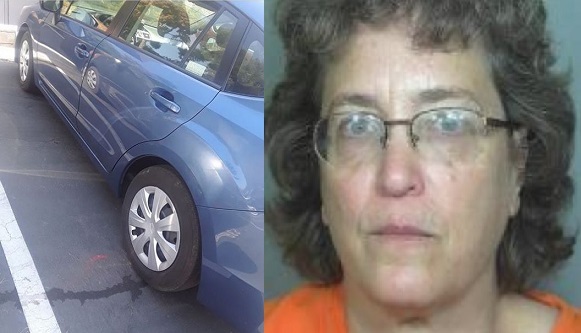 Weld County CO (Sept 5)--Oregon Offender 278185 Debbie Frisch's latest felony arrest warrant is for Intimidation, according to details published by the Weld County Criminal Court today. 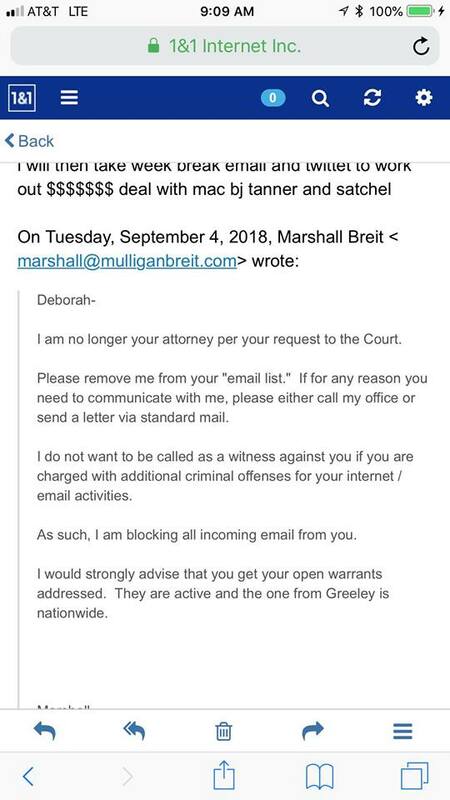 Miss Debbie has been on teh run from justice since the Court issued the warrant Thursday. 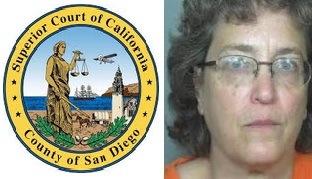 Her stalking, harassment and threatening of criminal justice officials has persisted and broadened--leading to potential additional criminal charges and warrants in California and Oregon, according to sources to Teh Squeak.